The Luke III features an alder body, hard rock roasted maple neck with East Indian Rosewood fingerboard. 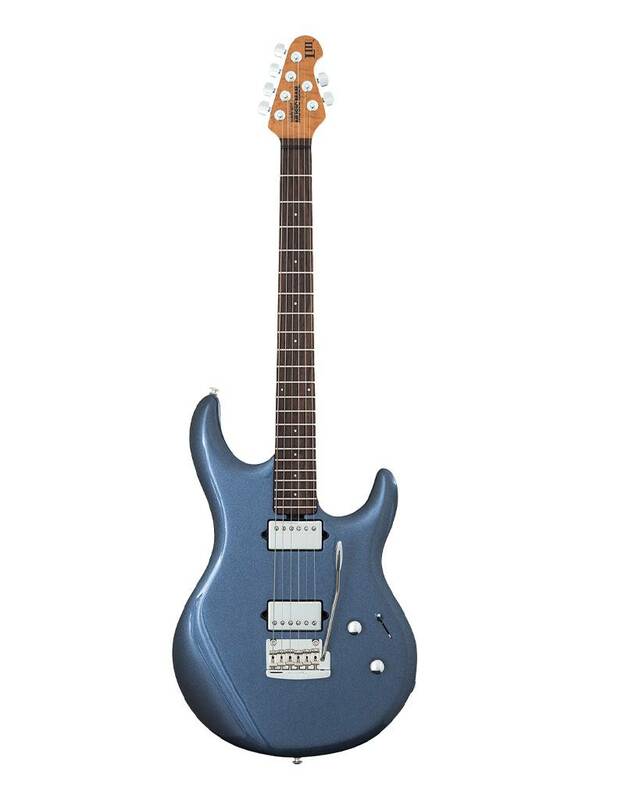 The LIII is powered by Dimarzio transitions passive humbuckers and custom voiced single coil pickups. 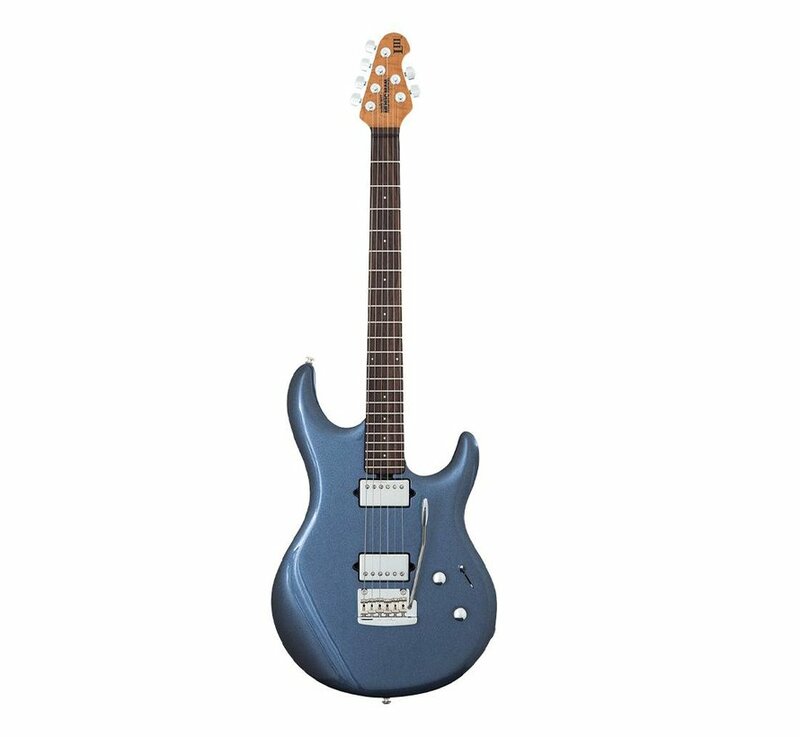 Smooth action Music Man floating vintage tremolo, 5-way pickup selector and 12db adjustable active boost give the Luke 3 a variety of tonal combinations suitable for any musical style. Completely styled to Steve Lukather's desire !